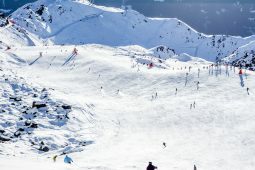 The ski-lifts are just a short walk from Hotel Planibel and will take you up to Les Suches at 2200 metres, without any need to queue. At the top, the scenery is truly spectacular, with amazing views of the Rutor glacier. 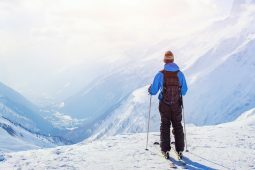 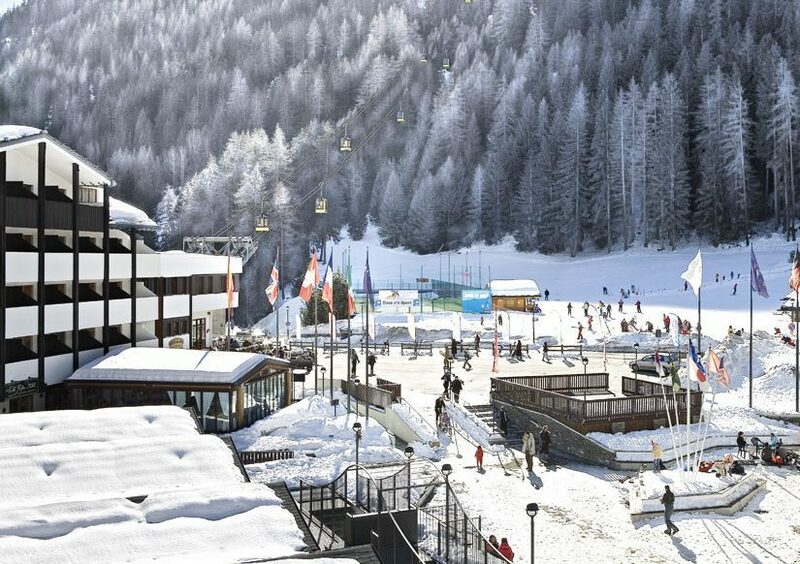 Espace San Bernardo is an international ski area shared by Italy and France and offers over 150 km of wonderful ski runs, which you can access with the same ski-pass. 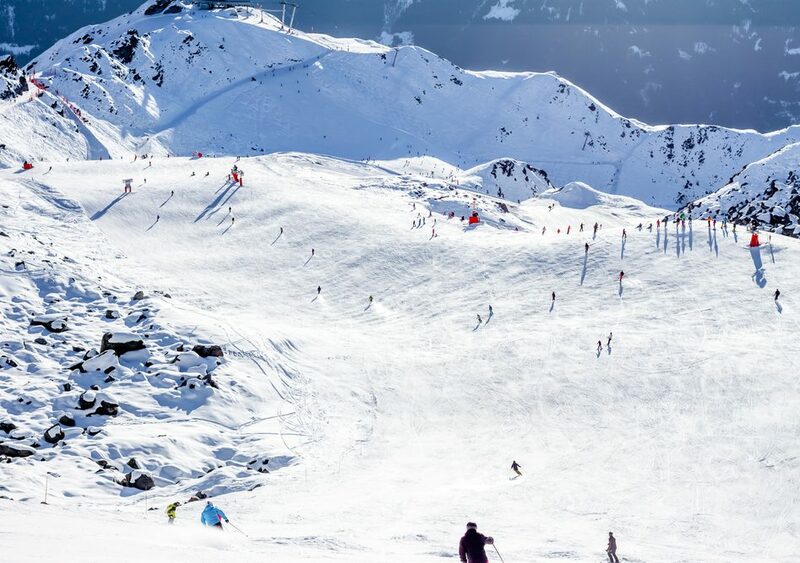 37 ski lifts, 80 ski runs: red for medium difficulty, black for experts, and blue for beginners. 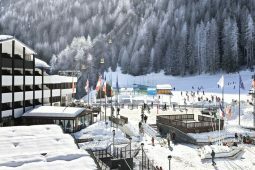 There are also snowboarding and Telemark runs and 16 km of cross-country ski trails. 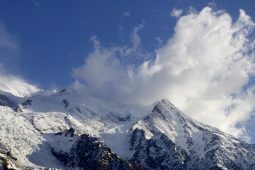 At the heart of the ski area are the peaks of Chaz Dura at 2579 m and Belvedere at 2641 m, from where you have panoramic views of the Mont Blanc chain and Europe’s highest mountains. From there, it’s easy to get to the Little St. Bernard Pass and the French ski area of La Rosiére with its many ski runs and large area just for snowboarding. 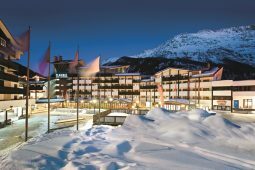 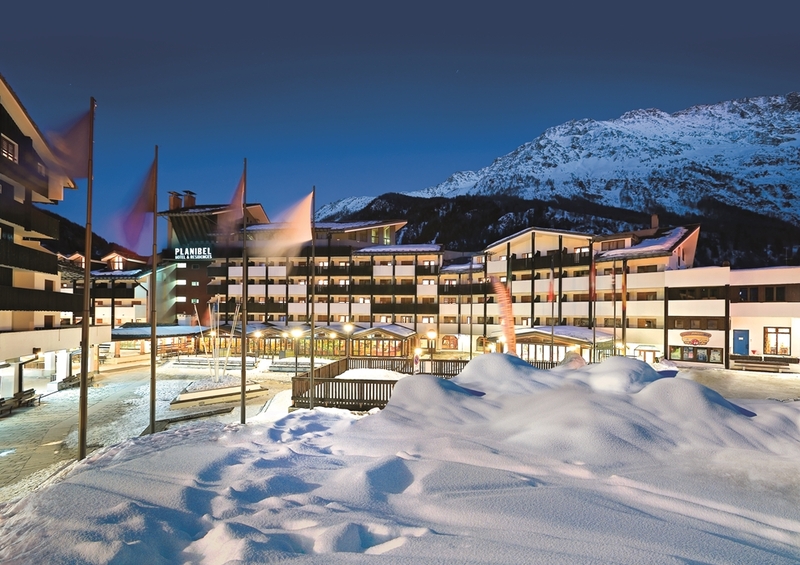 Guests can make use of the long-established La Thuile ski school, one of the most famous in Italy.